A high-quality fence can bring elegance, security and privacy to your property. But who can you trust to install your fence correctly? Double K Construction is a trusted fencing contractor in Syracuse, Utica & Rome, NY. We’ve been installing sturdy fences in the area for over 12 years. Our experienced crew of fence designers and installers can add functionality to your property while giving it a sleek and definitive appearance. Call today to discuss your options. Choose Double K Construction to take advantage of the countless benefits of a new fence. Schedule a time for our experts to visit your property and create a custom fence design for your home or business. If you need a contractor for fence repair in Syracuse, Utica & Rome, NY, count on our team for assistance. With a new fence, you can raise your curb appeal and define your borders. Whether you want a fence for privacy or appearances, you can rely on Double K Construction for the proper addition. Call our fence builders in Syracuse & Utica, NY today to discuss your options. 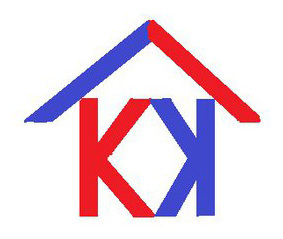 Copyright © 2019 Double K Construction, all rights reserved.